Beginning on Monday 3/17 Biathlon skiing competition began at the Birch Hill Recreation Area located just outside downtown Fairbanks. 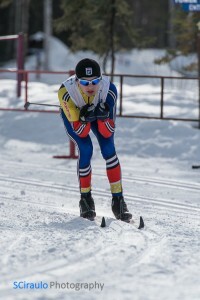 Competition included; 7.5 Km & 10 Km mass start; 5Km interval start; 600 & 750 sprint; and 3 x 3 Km relay events in the Juvenile, Junior and Midget divisions. Athletes from Alaska, Alberta North, Greenland, Northwest Territories,Nunavik-Quebec, Sapmi, Yamal and Yukon tested their abilities over four days of competition. 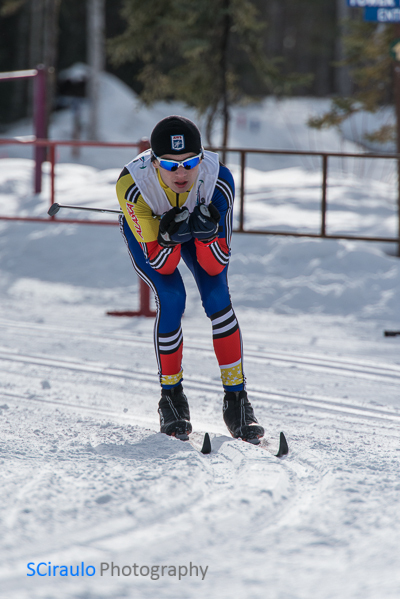 To view images from these and other 2014 AWG events, either click on “Events” in the menu above or, to go directly to Cross Country Ski images click here.